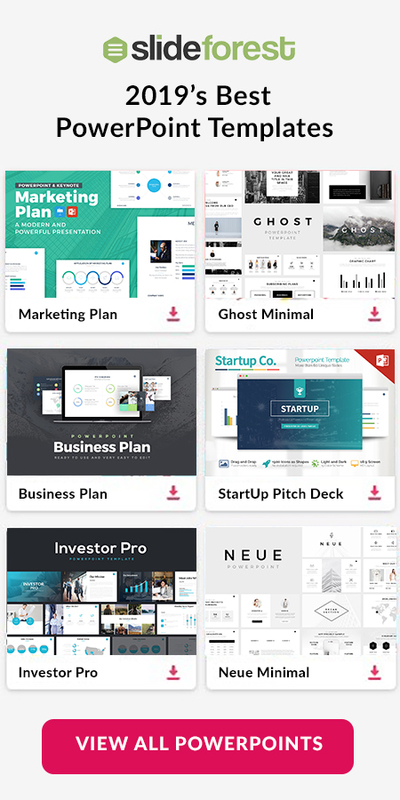 Strong Free Presentation Template is a creative set of layouts where you can present all your visuals in the different image placeholders provided in this well-made template. All you need to do is paste your information and drag your visuals where you want to present them and everything will be done! 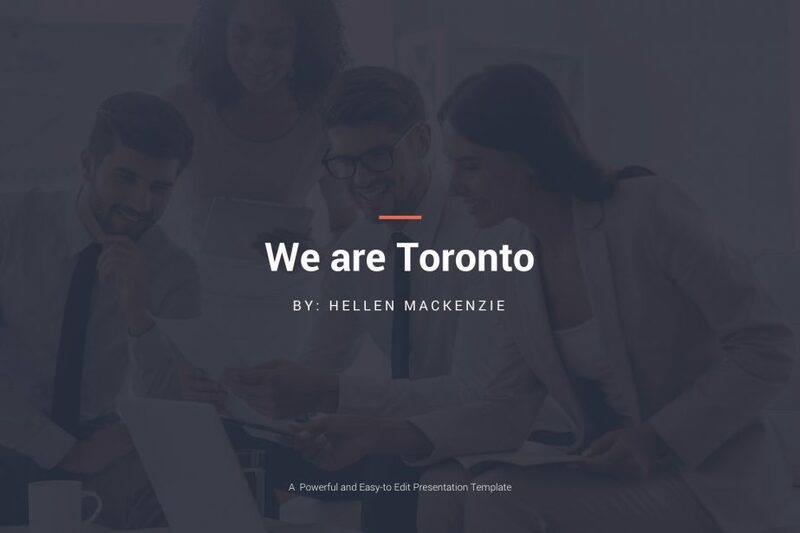 Toronto PowerPoint Template is a set of layouts that was designed to ease your life. You will not have to worry about creating a template from scratch since everything is already done and ready to be used. 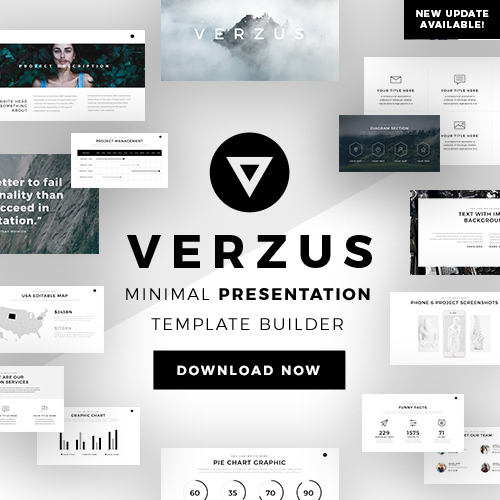 Go on and download this creative and professional template to impress your audience. 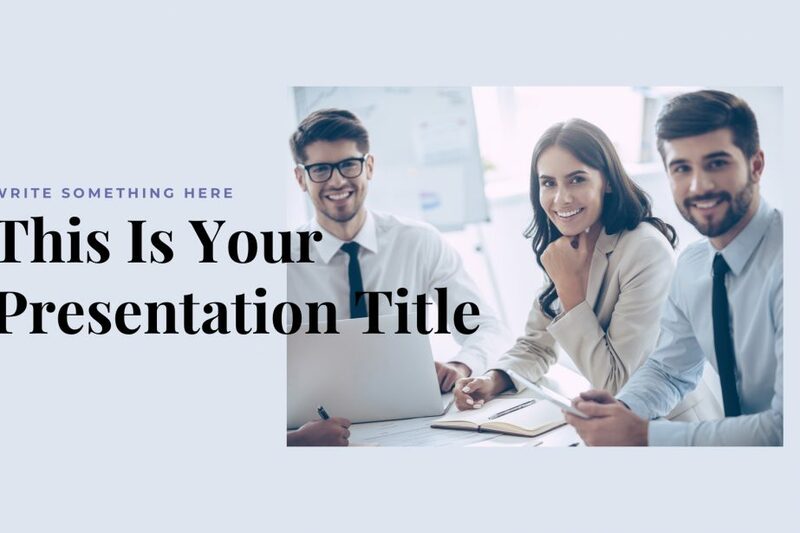 Gradient Free Presentation Template is a creative set of layouts that is going to give you hand presenting all your information and data in a way that your audience will be attentive and interested in your display. 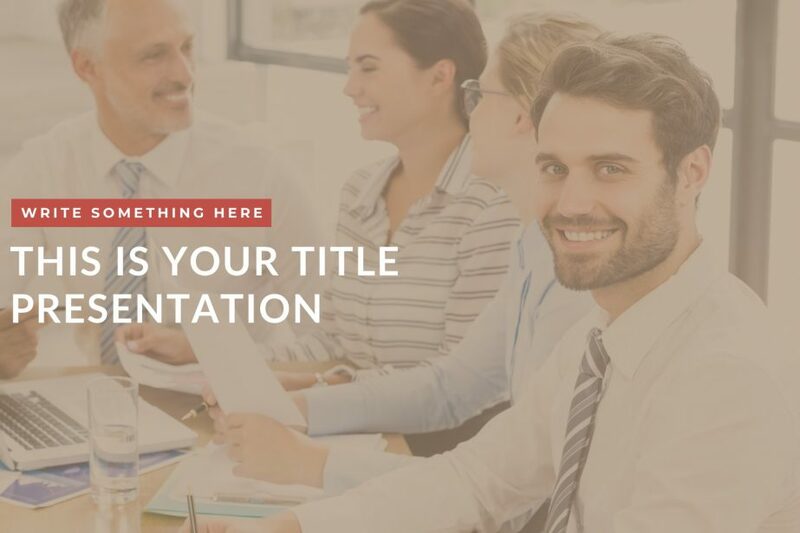 Each slide is fully editable and easy-to-use so you can make this presentation yours. 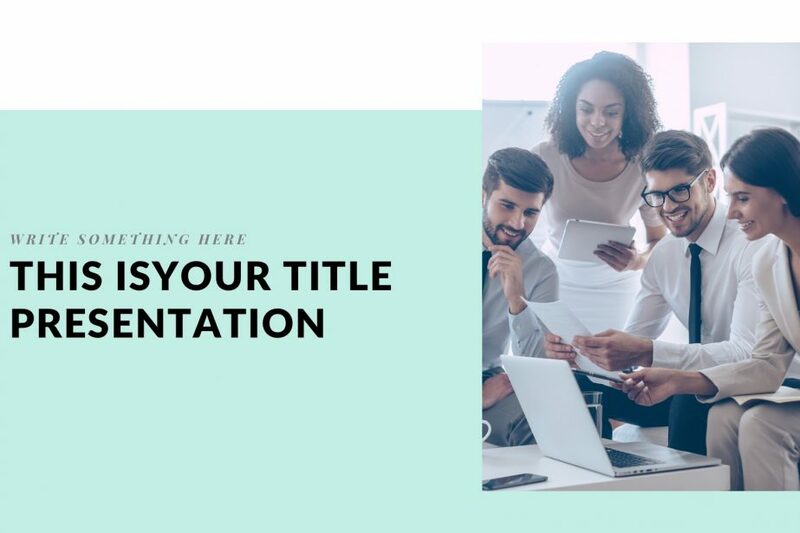 Flat Free Presentation Template has a light greenish and white combination theme that portrays creativity and professionalism in each one of the slides. All the infographics in this well-made template will give you a hand to present all your information and data in a way that everything will be clear. 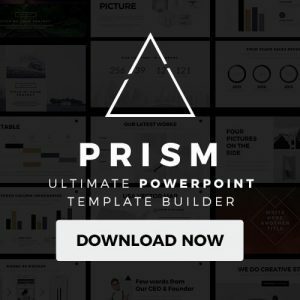 Simple Free Presentation Template is a set of layouts that offer you with all the features you will need to have a successful presentation without putting much time creating a template. All the tools you will need in order to accomplish all your goals are in this well-made template. Download it now! 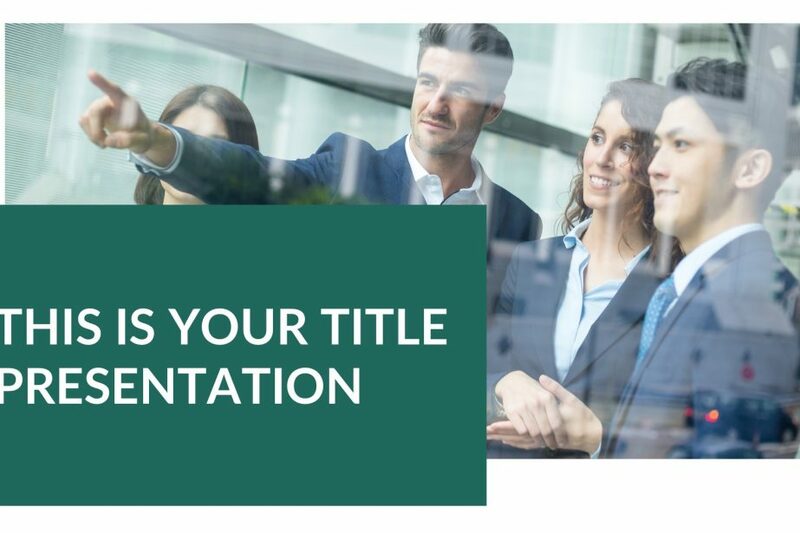 Brown Free Presentation Template is a set of layouts that is full of infographics where you can present all your data in a way that your audience can fully understand the numbers you are displaying to them. 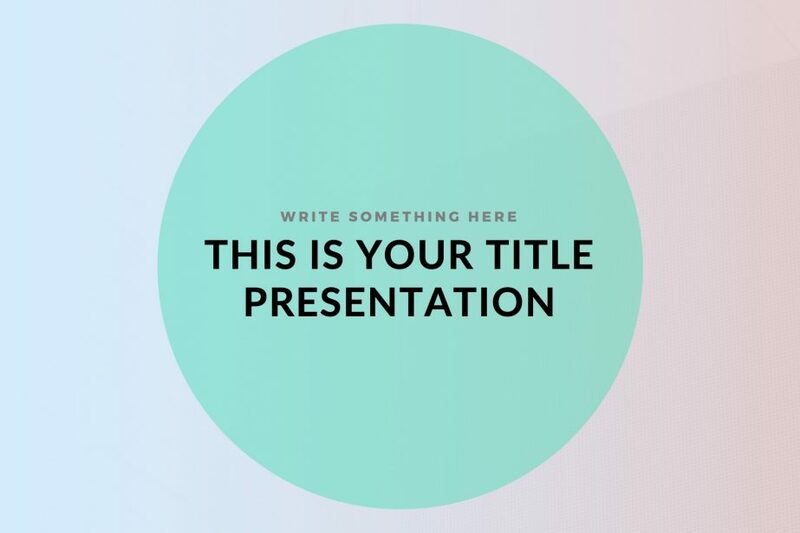 Go on and download this free presentation template today and be ready to present in no time.